Although, The Pink Box does not do their own Surveys, they ensure that they remain abreast of all relevant market research both locally and internationally. Market research is important in assisting companies to identify the growth potential of Gay Market Segments. 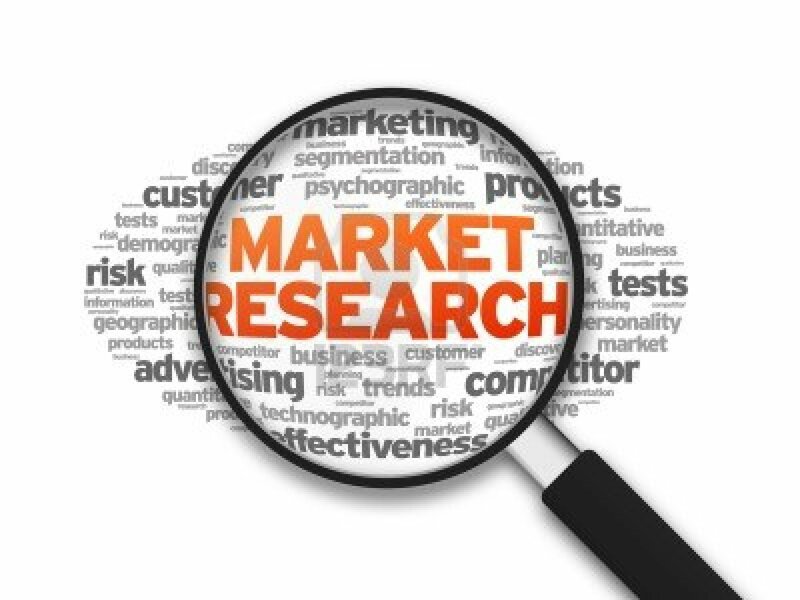 Market research is also the foundation to effective and efficient marketing solutions: it provides the blueprint to any successful Gay and Lesbian marketing plan. The Pink Box has Gay and Lesbian market research available to help our clients understand the market; and additionally, The Pink Box can customize, design and execute market research to meet our clients’ particular business needs.